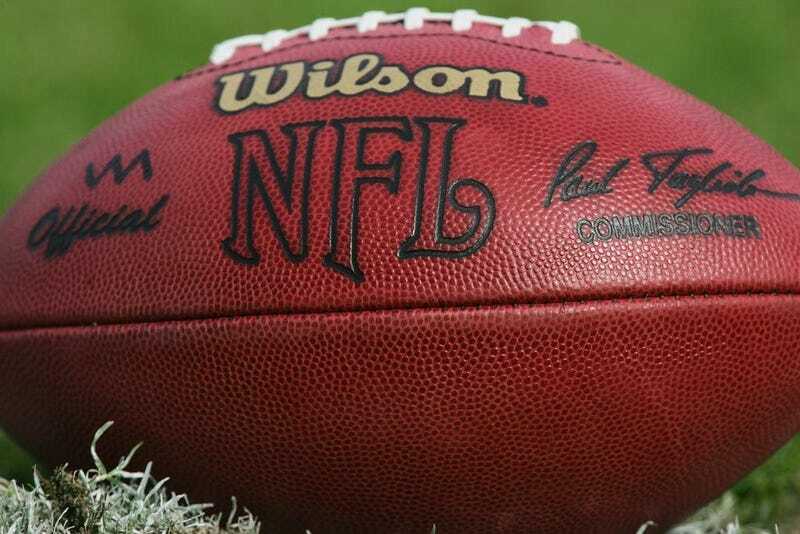 Football fans going through withdrawal pains get a much needed fix this weekend when the madcap mayhem known as the NFL draft arrives to dominate center stage of the sports world. What with hours upon hours already spent on draft previews and mock drafts, as well as round the clock coverage on ESPN, the draft is probably the single most watched sporting event that involves no appreciable athletic action. The announcement will set off explosions of cheers or moans of frustration or just plain WTF-looks of confusion. The draft is not without importance, and without adding my guesses to the 58,234 mock drafts already available from major media outlets ranging from ESPN at one extreme to Football Outsiders at the other, there are some significant details to be gleamed from this weekend’s activities. The first thing that should happen is that one of football’s biggest misnomers may bite the dust. For years, quarterbacks, running backs, receivers, linebackers and defensive backs were called “skill” players, with the implication that linemen were mere lugs who rely solely on brute force. Of course, it is a skill to keep a 6-foot, 3-inch, 270-pound man who runs just slightly slower than Usain Bolt from charging past you and decapitating your quarterback. Similarly it is a skill to run around a wall of five 300-pound men and wreak havoc in the backfield. For many years, the draft focused on the (ahem) “skill” players. In 1999, the first 14 picks were players who figure into the highlight clip packages. In 1989, 13 of the first 14 did. The problem here is that without competent offensive linemen, your team’s shiny new quarterback or handsome new running back will find himself on the ground in the backfield with alarming frequency. NFL roster construction is clearly catching up to this reality. Defensive linemen made it to the top tier of consideration a few years ago, and this was underscored in 2006 when the Houston Texans chose defensive end Mario Williams ahead of running back Reggie Bush and quarterback Vince Young. It was a controversial decision at the time, but so far the Texans look smart for their choice. Last year, eight tackles were taken in the first round, and the No. 1 overall pick was Michigan offensive tackle Jake Long, taken by the Miami Dolphins. Long proved his worth immediately being named to the Pro Bowl in his rookie seaso, and helping the Dolphins rebound from a 1-15 record to 11-5. This year, most expert predictions have three offensive tackles going in the first 10 picks, and some have as many as 10 offensive linemen going in the first round. This represents reality overtaking the highlight-reel mentality when it comes to roster construction. While I like watching football for what takes place with the ball itself, last year at the recommendation of a friend, I watched a game and devoted my attention during the first four series of downs to what happens between the offensive and defensive line. In the game, the underdog dominated all four series, and to my complete surprise went on to an easy victory. The story of the game was that the favored team was without their starting center, and their replacement for a guard who left via free agency wasn’t up to snuff. Sometime between Thursday afternoon and Saturday afternoon, the Detroit Lions will have signed their pick, the No. 1 overall this year, and we will get a sense of what the impact on the economy will be on the NFL. The economic collapse had begun last spring when lucrative contracts were handed out like fliers outside a rock concert, but back then (seems like a long time ago), you could argue that the Bear Stearns collapse was an anomaly not a harbinger. Now, there are substantial layoffs in the NFL’s offices, and teams are closely watching their bottom lines. The Lions have said that they won’t choose a player that they can’t sign before the draft, so whomever they pick, most likely University of Georgia quarterback Matthew Stafford, it will set the benchmark for this year’s rookie contracts. Last year’s monumental deals, where players with no NFL experience were often paid more than veteran, league MVPs, set off the urgency to consider redoing the collective bargaining agreement. Long, right out of Michigan, got a five-year, $57.75 million contract, with $30 million guaranteed. This year’s round of rookie contracts will likely bring both sides to the table for a speedy resolution. The other thing to watch will be trades. The Kansas City Chiefs have already traded perennial all-pro tight end Tony Gonzales to the Atlanta Falcons for a 2010 second-round pick. Other players on the block, most notably Cleveland Browns wide receiver Braylon Edwards, will likely find new teams by Saturday, and in doing so they’ll give a clue to their teams’ roster construction strategies. This sort of thing may only really matter to hard-core football junkies, but the gridiron devotees are legion, and they’ve been waiting for this moment since January.